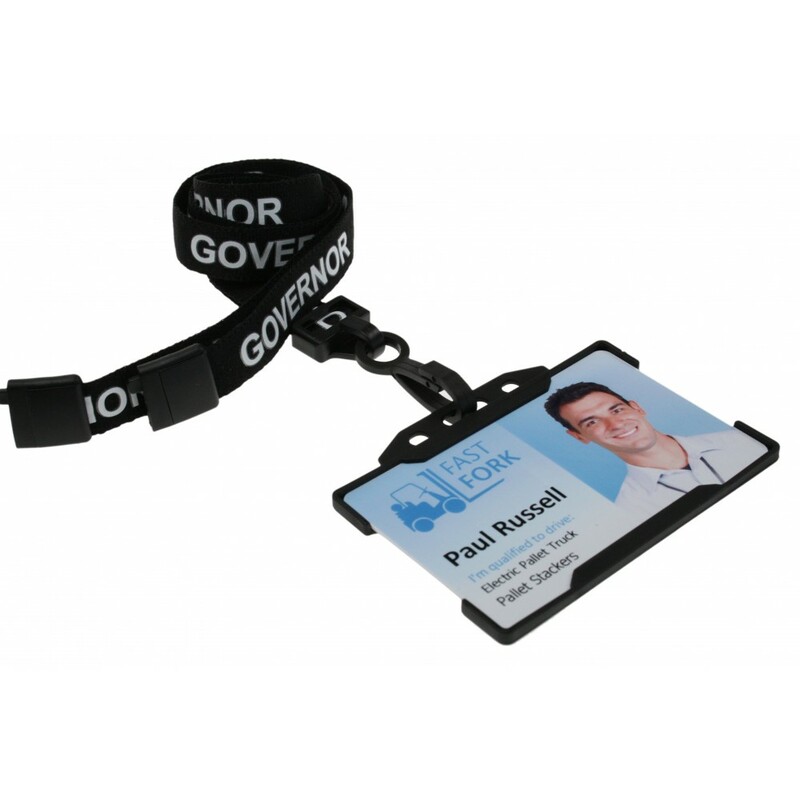 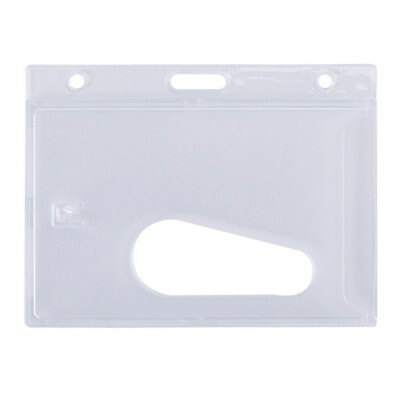 These pre-printed breakaway lanyards with a black plastic clip are an ideal way to display Governor identification clearly. 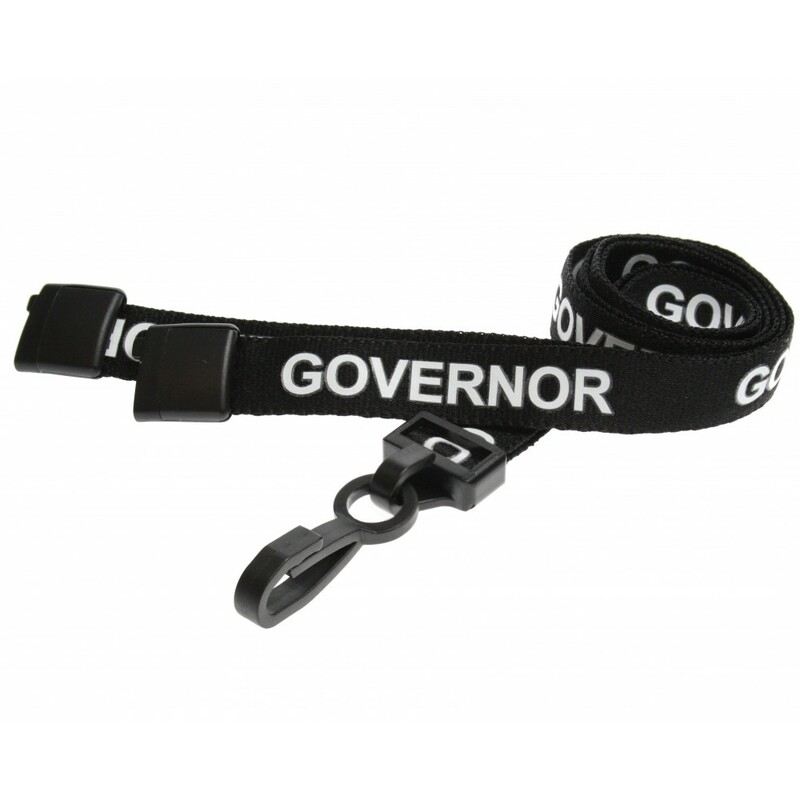 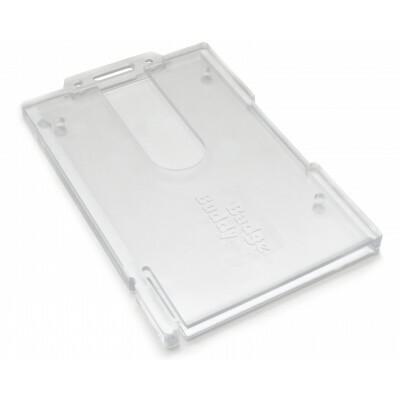 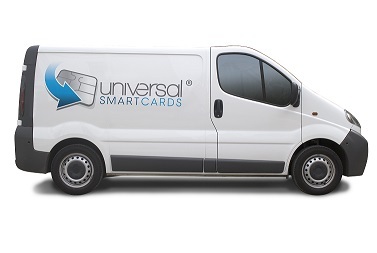 They are compatible with most badge holders and also offer the safety of a breakaway clip, this is extremely helpful in environments where lanyards could be easily be grabbed during attacks or snag on items around the workplace. 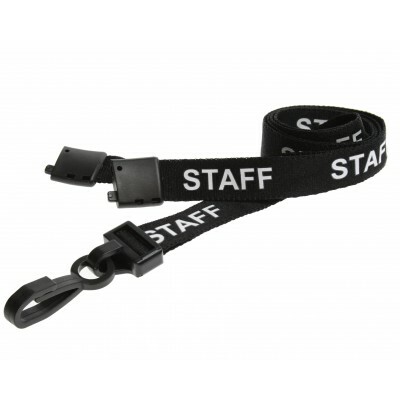 These breakaway lanyards are 15mm in width, are Black in colour and simply break in two when put under tension. 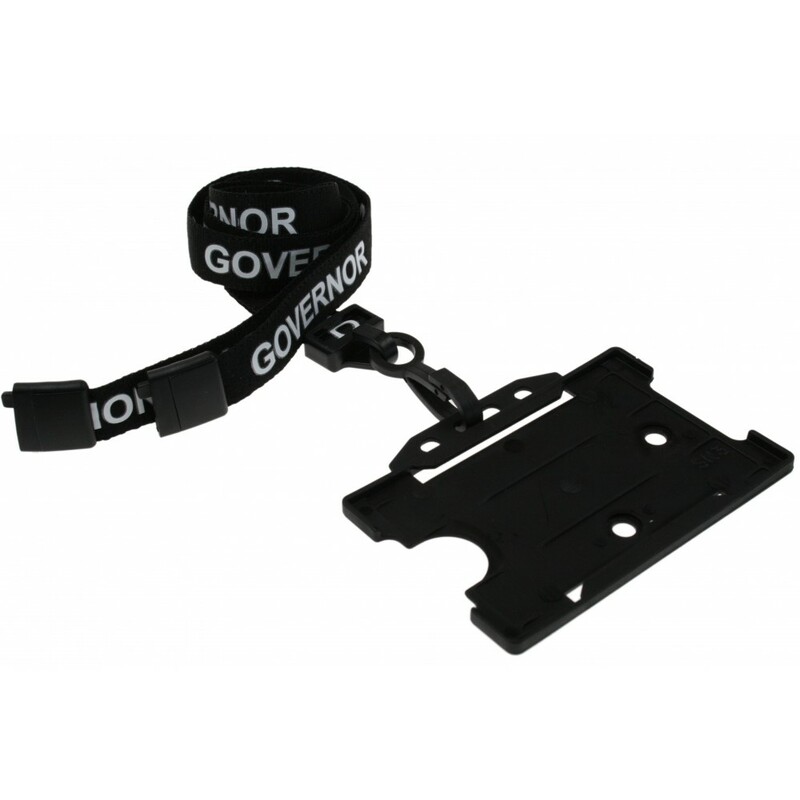 The lanyards are available in packs of 100. 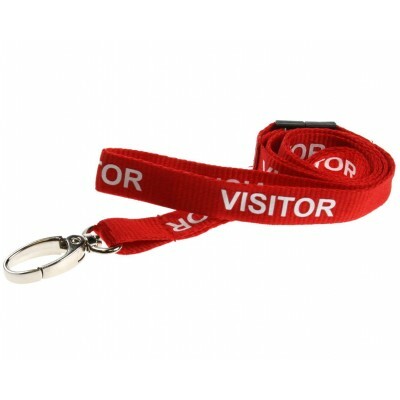 For more information about these lanyards please contact us.